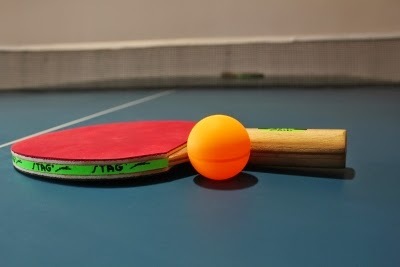 Arnab Adhikari claimed another top victim to emerge champion in the Junior Boy's event at the Central Zone Table Tennis championship at Baroda. Arnab won 4-1 against Sudhanshu Grover. Earlier, Arnab had scripted a major upset over Abhishek Yadav.